 Welcome to Twenty @ N20, North West London’s premium events space. Established in 2015 and revamped in 2018, we’ve quickly built a reputation for hosting some of London’s best celebrations. With a capacity of 250 standing mix and mingle or 180 seated for a more formal function, Twenty @ N20 provides the ideal space to host everything from weddings, Bar/Bat Mitzvahs and birthdays to private brunch parties, dinners and much more. Our experienced team can help you bring the gravitas of central London to a convenient part of leafy NW London, making your dream event a reality. Get in touch with our expert team of event managers and planners to discuss how we can help you plan your perfect event.